This past weekend marked the release of Fantastic Four, the new superhero film starring Miles Teller, Michael B. Jordan, Kate Mara, and Freddy from House of Cards. Like me, you probably look at that cast and salivate about the prospect of them being a superhero team. Well, odds are that you heard that Fantastic Four bombed beyond belief. Not only did it pull in a staggering – and this is true – 9% on Rotten Tomatoes, but it also only grossed half of it’s hoped box office figure, totaling $25 million. That is not good. Not at all. Like every other massive superhero franchise, and all other franchises for that matter, a sequel had been announced before the first premiered. However, with such unrelenting negative press for the quartet of heroes, 20th Century Fox looks to be wanting to swap out FF2 for something more attractive. Enter Deadpool and Deadpool 2. I’m not sure who decided to make Ryan Reynolds a wiseass superhero, but they deserve a giant raise. Ryan Reynolds is a likable enough guy. I mean, I’d like to see him do well in his career, but the complete opposite has happened. What was the last successful Reynolds film? The Proposal? Which came out in 2010? That is not good. He seems almost too good for this role, honestly. Plus as Ant-Man and Guardians of the Galaxy, and well, Iron Man for what it’s worth, have shown, superheroes that can play up the humor tend to do well with audiences. Deadpool has completely killed it’s early coverage of the film with no missteps. 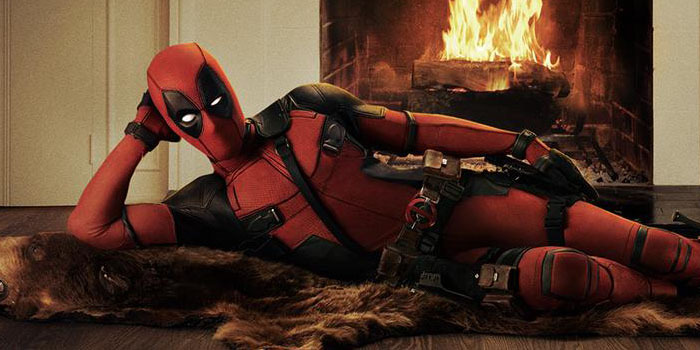 The studio apparently wants to flip the sequels so there will be a fast-tracked Deadpool sequel for 2017. Count me in. This could be a really good franchise opportunity. Plus the movie looks funny as hell, I want more.